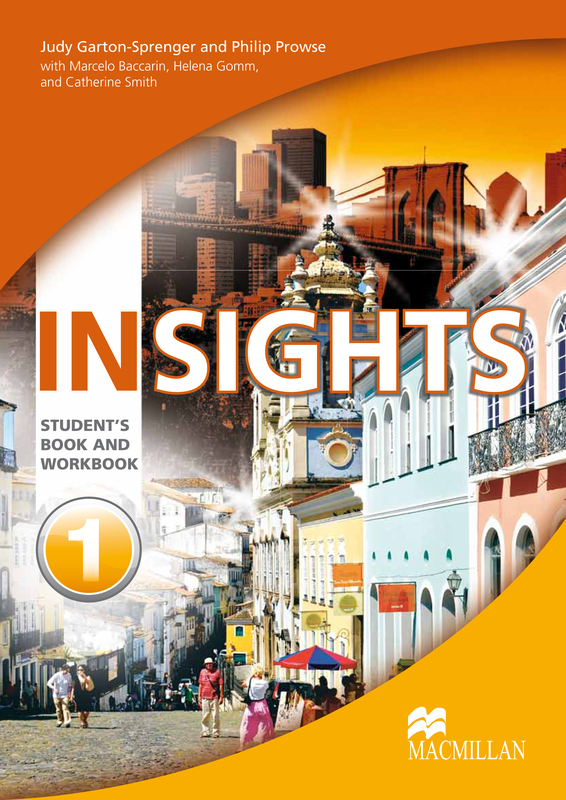 Insights is a six-level course for teenagers, giving students reflective insights into the language, the world and their own lives. The material evolves with the students and reflects their growing maturity, as well as their changing needs and interests. For ease of use the Student's Book and Workbook have been combined, while levels 5 and 6 can be used as a separate intermediate-level course, consolidating and extending the English the students already know. The Teacher's Book comes packaged with a Test CD with editable tests catering for students in mixed-ability classes as well as a diagnostic test, three end-of-term tests and an end-of-course test.